There are a lot of things sadder than an overenthusiastic project biting the dust, but that’s not to say that it isn’t a sight to behold. OUYA faded away like an unimpressive summer blockbuster, leaving people a few years later to vaguely remember that it existed at some point. Well, if you are one of the few to actually buy the console, check out OUYA and Razer’s deal on Razer’s Forge TV Controller Bundle. Customers who got excited and actually bought the OUYA were probably disappointed once they figured out how limited the system was. Now, however, they can take advantage of their previous purchase, and purchase yet another product rated as the worst option on the market, the Forge TV, for $50 off. The Forge TV Controller Bundle will be available for $100 to all those who have paid for a OUYA device, allowing them to technically get the controller for free. Not only that, but they will also get $10 of store credit, to be used for a different purchase. And let’s be honest, if you bought the OUYA and are now getting the Forge TV, you deserve it. All OUYA owners will receive an e-mail with their promotional code that is to be used on the RazerZone online store in order to get their discounts. After initially managing to get enough crowd funding to get their console out, the guys behind OUYA seem to have lost their ideas, or might have just been unable to deliver exactly what the p[people were expecting. They didn’t manage to attract developers or customers, and with their semi-exclusive game market, they the quickly flopped and became sort of the laughing stock of the gaming community. Fortunately for the company, Razer was interested in their product, so after failing to gather any more interested parties, they finally sold the console to Razer earlier this year. The console was partnered up with Forge TV, and its library was renamed Cortex. 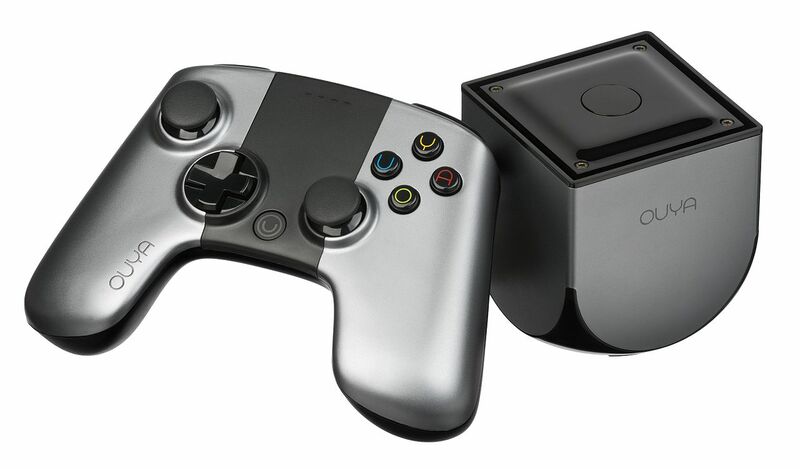 All the content available on the OUYA is available on Cortex, and Razer says that more content will soon follow. However, due to the extremely limited possibilities offered by the combo, as well as to the inability to connect the system to the Play Store despite being Android based, the new platform became just as irrelevant as the old one. Some fans, probably the initial backers, are still holding hopes for the platform, but even in their case, they are slowly but surely fading away, just like the console.